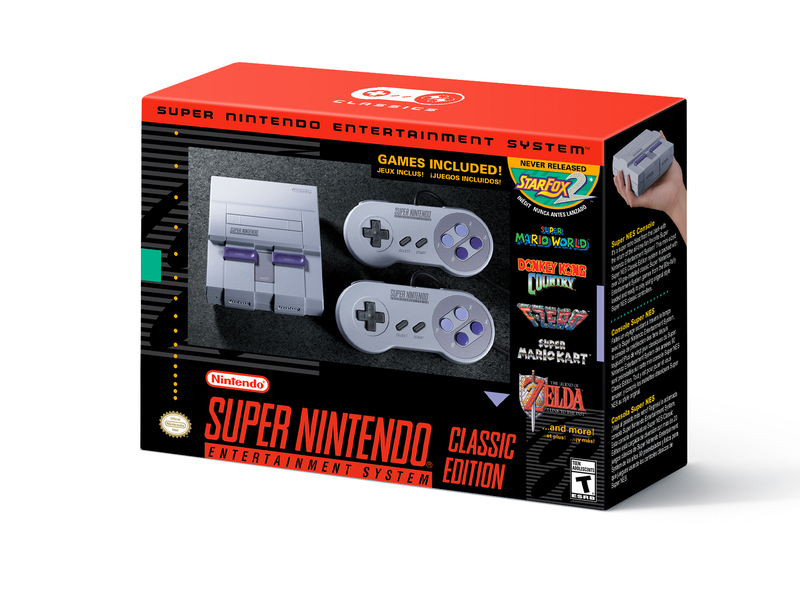 Following the success of the NES Classic Edition micro console, Nintendo has now confirmed they are building upon that success with the upcoming Super NES Classic Edition, a micro edition of the iconic Super Nintendo Entertainment System which will allow users to play 21 different classic Nintendo titles. As you can see in the list below, the Super NES Classic will include games that come from a sizeable list of different genres, including RPGs, platformers, fighting games, and more. However, many fans will no doubt want to get their hands on the console for the simple fact that one of its included games happens to be Star Fox 2, the unreleased sequel to the original Super Nintendo’s Star Fox which is finally becoming available to the public thanks to the Super NES Classic Edition’s launch. Nintendo is planning on releasing the Super NES Classic Edition on September 29, 2017 at a $79.99 price point. The micro console will come with two controllers so that users can quickly and easily hop into some two-player action for games that support it.